Yesterday, the Supreme Court heard oral arguments in Mayorkas v. Cuellar de Osorio, a case challenging the government’s restrictive interpretation of the Child Status Protection Act (CSPA). The CSPA provides relief for the longstanding problem of children included on a parent’s visa application who “age out” – that is, turn 21 and lose their status as a “child”– before a visa becomes available. Without relief, these young adults will lose the opportunity to immigrate with their parents and may face long separation from their families as a result. 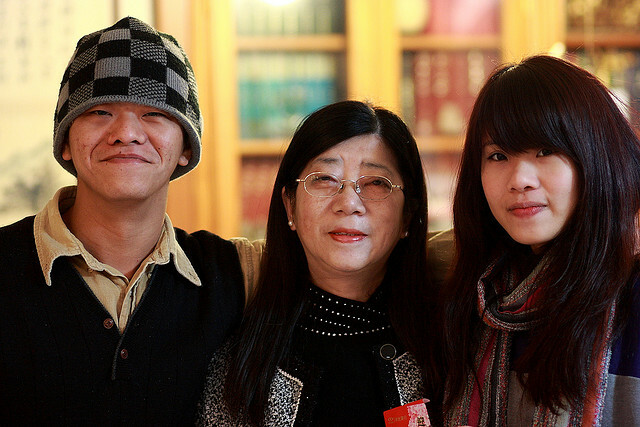 At the argument, the government urged the Court to approve its narrow reading of the law and find that the CSPA benefits only are available to young adults who fall within one of several family-based visa categories and that those who are named in employment-based visas or who fall within other family-based visa categories are not covered. The CSPA provision at issue provides two benefits. First, it allows the aged-out child to retain the filing date of the parent’s petition for use in a later visa petition as an adult beneficiary. This ensures that the young adult will not have to go to the back of the line in the new adult visa category, but will be credited with the time already spent waiting for a visa as a child. Second, it also says that the parent’s visa petition will “automatically convert” to a new, appropriate visa category for the former child. Early in the argument, the justices got to the heart of the case—the limited number of young adults who actually benefit from the government’s interpretation. Justices questioned the government’s lawyer about whether its interpretation gave the CSPA provision a “very, very narrow scope” and would only benefit a “tiny subset” of all of the children who age-out. The attorney responded, in part, by arguing that a broader reading would upset the visa system by allowing too many young adults to come to the front of other visa lines. However, the government had no firm numbers to offer during the argument and did not suggest a way to calculate what impact this movement of aged-out beneficiaries between visa lines actually would have on those already in line. According to the calculations in one of the amicus briefs filed in the case, the impact would be fairly insignificant. The government attorney went so far as to argue that the aged-out children should not be considered to have been “waiting in line” when they waited with their families for visas to become available on the petitions on which they had been named. The government’s argument is a technical one based on their being labeled “derivative” rather than “primary” beneficiaries of the visa, but it disregards the family unity concerns that drove passage of the CSPA. Fortunately, the justices appeared to recognize the hardships aged-out children and their families have actually suffered as the result of the years of waiting for a visa. Hopefully, the Supreme Court’s decision reflects this concern and properly interprets the law.